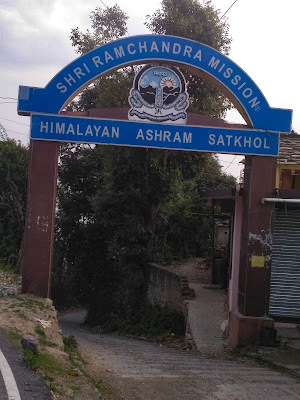 Ashrams in Himalayas, SRCM Satkhol Himalayan Ashram Satkhol, Satkhol Ashram Registration, How to reach Satkhol | Uttarakhand Travel Guide | Travel guide & Adventure guide in Nainital. In this post we will know about SRCM Satkhol Himalayan Ashram, Ashram in Himalayas for Meditation, Shri Ram Chandra Mission Satkhol Ashram Registration, Satkhol Nainital, How to reach Satkhol, Delhi to Satkhol Nainital, Satkhol Mukteshwar, Satkhol to Nainital, Satkhol Ashram Address & Photos, Satkhol Ashram Booking, SRCM Satkhol Himalayan Ashram Almora Uttarakhand. 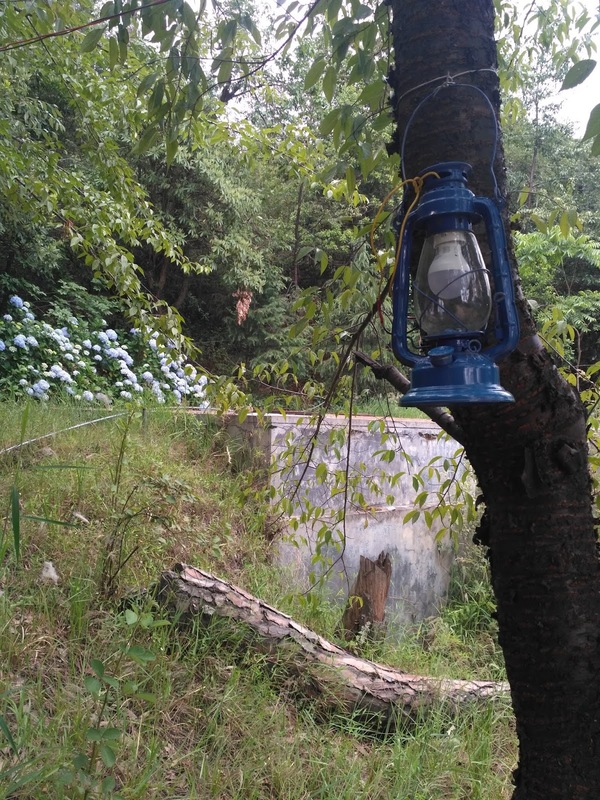 Satkhol is a small beautiful village situated near the border of Almora and Nainital districts at 50 kms from Nainital and 32 kms from Almora, located at a height of 2000 metres above the sea level this place has a bounty of beauty and serenity to offer. It is situated just 10 kms from famous hill station Mukteshwar, there is also 3 km trekking route from Satkhol to Mukteshwar, the ambience and climate of Satkhol and Mukteshwar are exact same. Call at 7060682608 to enquire more. Satkhol is known for offering panoramic view of major uttarakhand Himalayan peaks like Nanda Devi, Panchachuli, Trishul, etc. 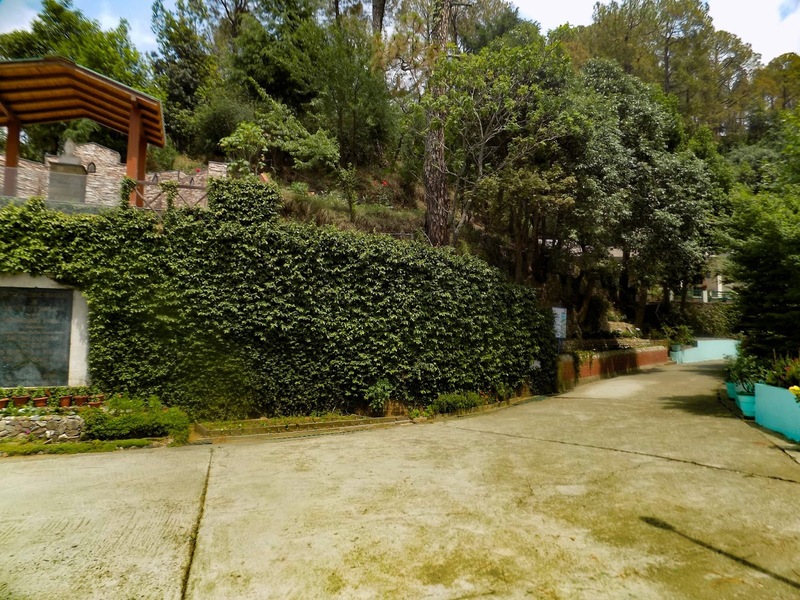 situated amidst dense forests of oak and pine this place is tailor made for people seeking relax time far from the hustle bustle of cities. Shri Ram Chandra Mission is a Meditation Ashram headquartered at Chennai established by Shri Ram Chandra Ji of Shahjahanpur in the year 1945. SRCM has now over 100 branches all over the world. This is one of branch of the SRCM situated at the Satkhol, Ashram in the Himalayas. 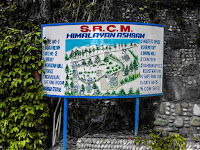 This SRCM's Satkhol Himalayan branch was established in the year 2001. The campus of SRCM Satkhol is spread over 40 acres area. 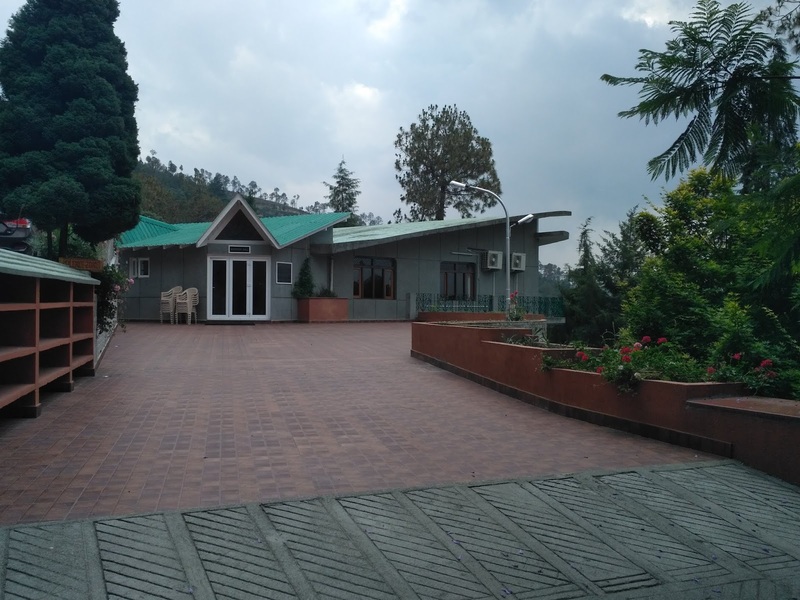 The hills and ambience in and around the SRCM Himalayan ashram Satkhol with an enchanting 350 km long view of the Himalayas is an ideal place for meditating and self realizing. 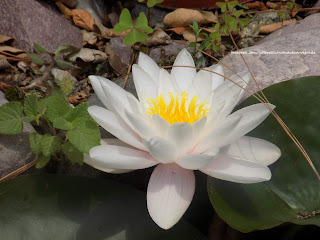 The atmosphere around the campus is very beautiful, there are varieties of flowers, trees, shrubs in the campus, a perfect place to relax and introspect. For staying in the SRCM Satkhol Himalayan Ashram one needs to be a member of SRCM and for taking a membership one needs to visit Manapakkam, Chennai (headquarter of SRCM). 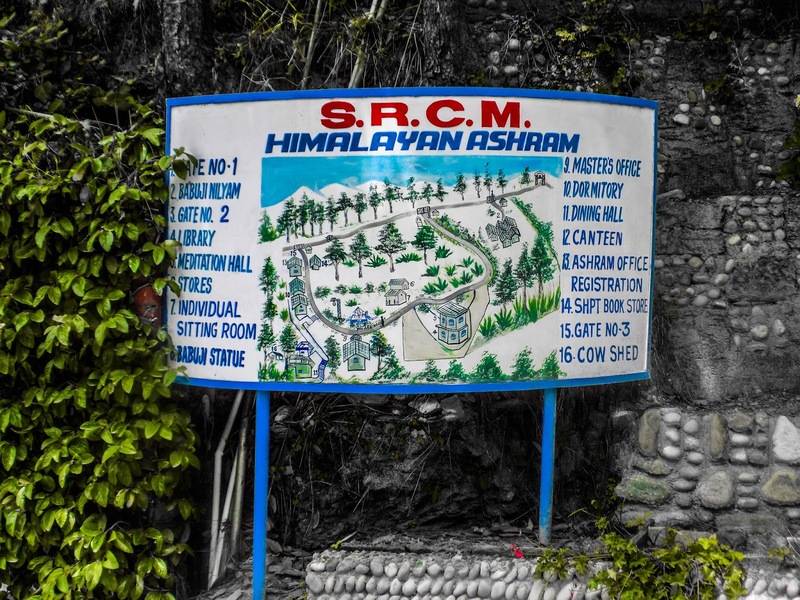 SRCM Himalayan Ashram accommodates 5-6 batches at a time consisting of 60-80 persons in a single batch. There are no charges of staying, food in the Satkhol Himalayan Ashram. Kamlesh Patel is the Current Master of Shri Ram Chandra Mission. 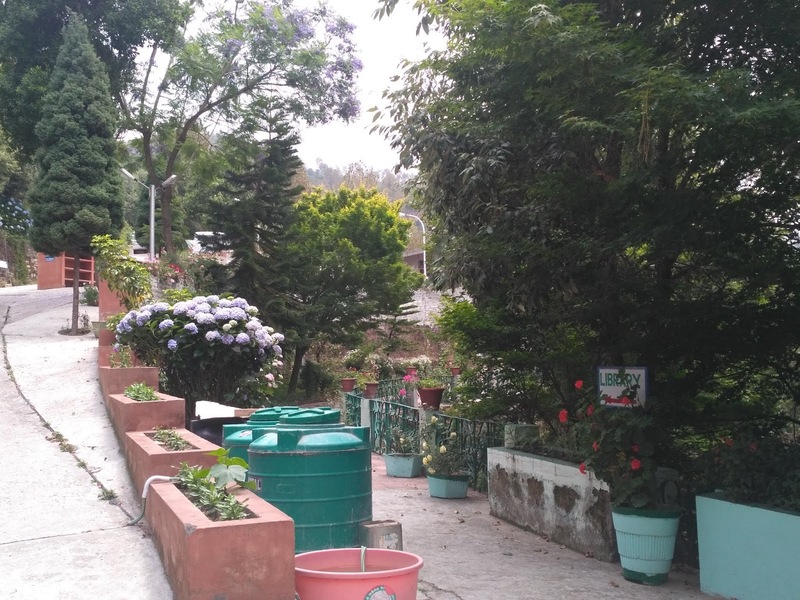 Satkhol Ashram is situated at 50 kms from Nainital, on the Bhowali- Ramgarh road, around 40 kms from major intersection town Bhowali. Pantnagar is the nearest domestic terminal, Delhi is the nearest International Airport ( 350 km). 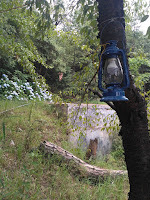 Satkhol is well connected with all the major hill stations of Nainital like Ramgarh ( 22 km), Nainital ( 46 km), Bhimtal ( 45 km), Naukuchiyatal ( 50 km), Almora (36 km), etc.